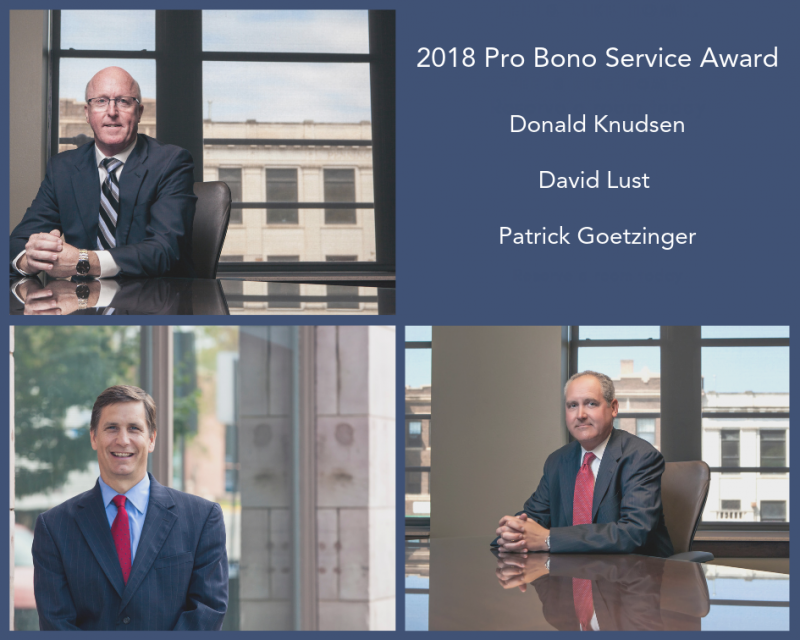 At Gunderson, Palmer, Nelson & Ashmore, LLP, in Rapid City, South Dakota, we would like to give a special recognition to our attorneys Donald Knudsen, David Lust, and Patrick Goetzinger on receiving the 2018 Pro Bono Service Award. 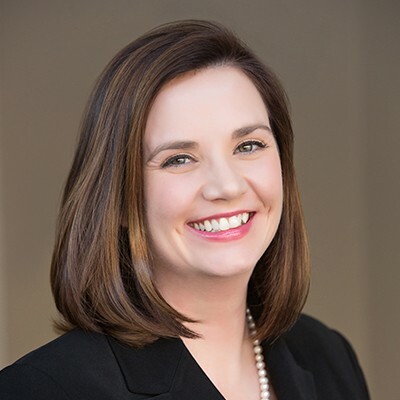 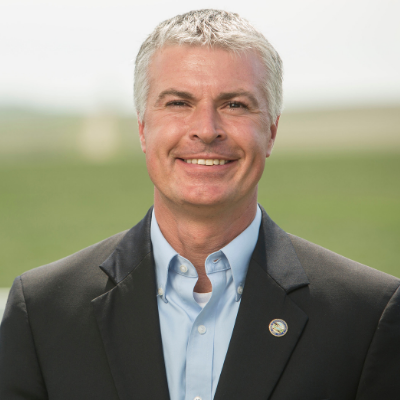 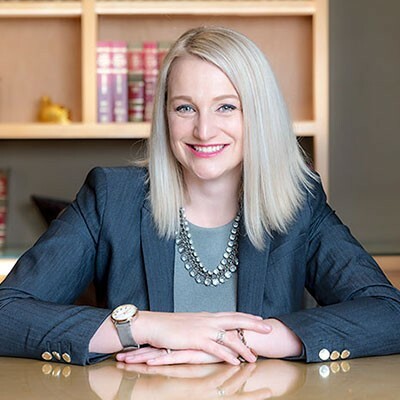 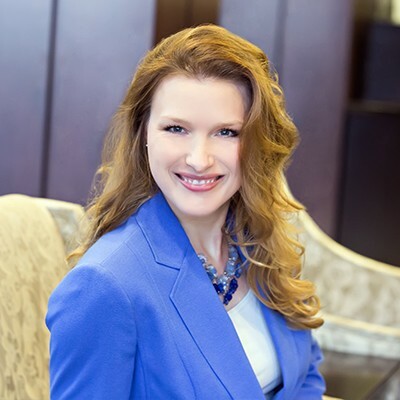 The Pro Bono Service Award is in conjunction with the American Bar Association’s National Pro Bono celebration as well as Access to Justice, Inc. and the State Bar of South Dakota. 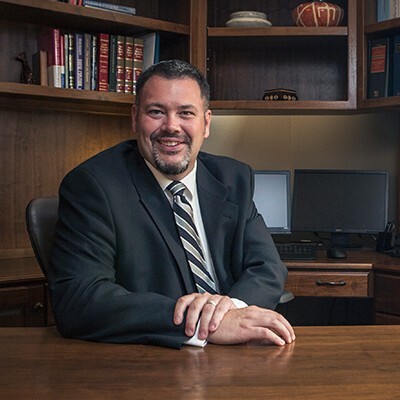 They recognize South Dakota Attorneys that have accepted and/or mentored a case through Access to Justice in 2017-2018. 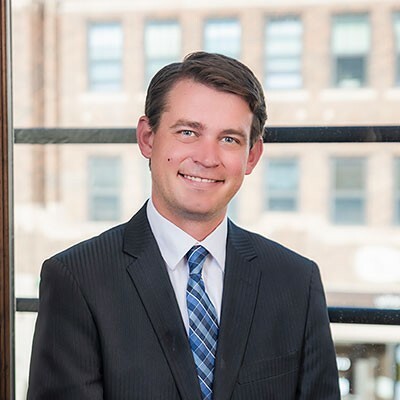 Donald Knudsen, David Lust, and Patrick Goetzinger are all partners at the downtown, Rapid City law firm. 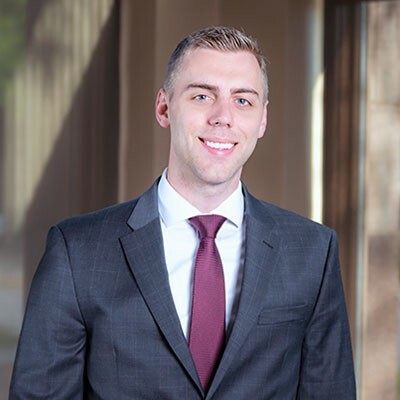 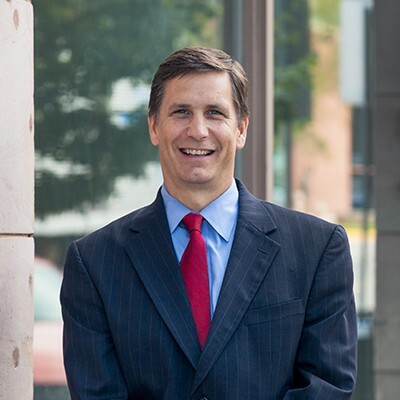 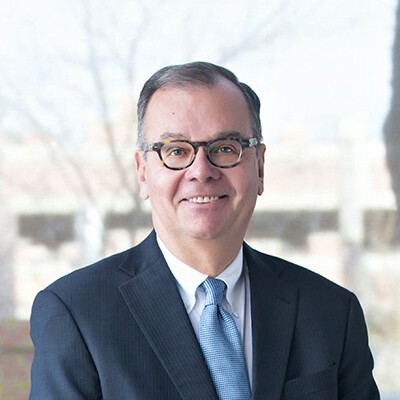 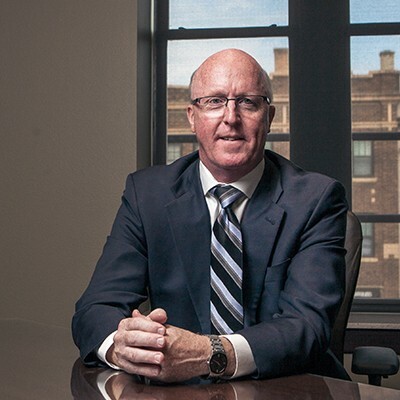 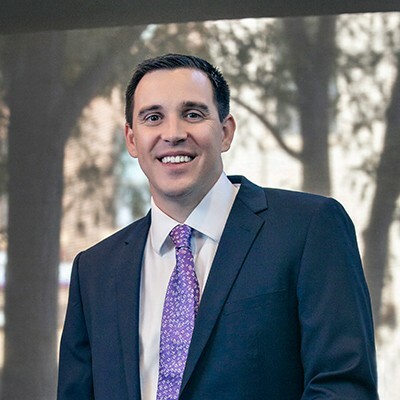 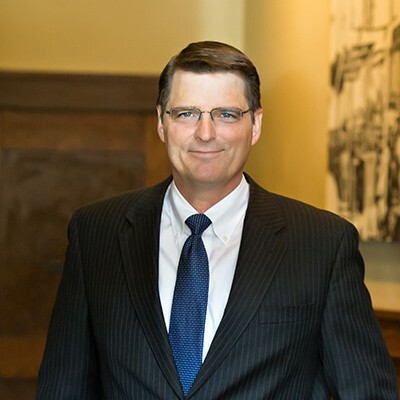 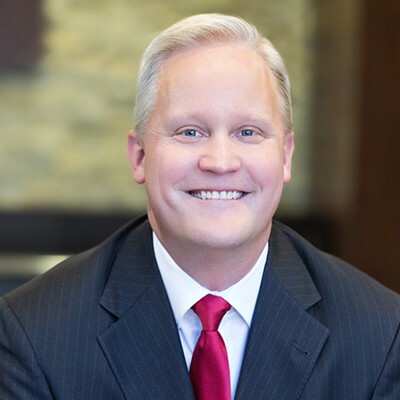 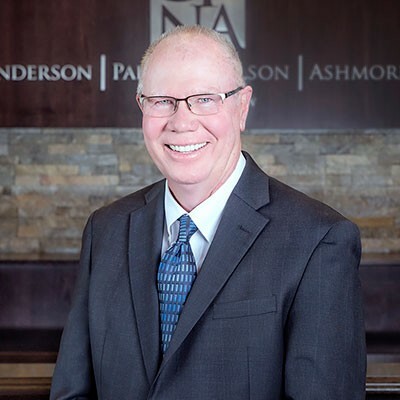 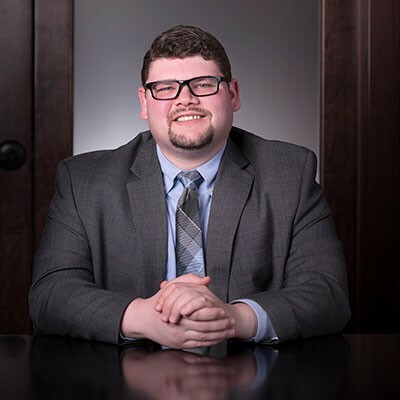 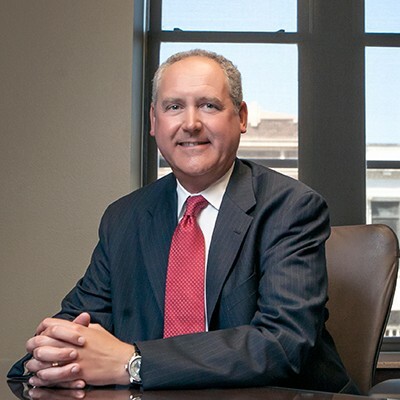 Donald primarily practices in the areas of Employment Law, Governmental Law, School Law, Sexual Harassment, Discrimination, and Personal Injury. 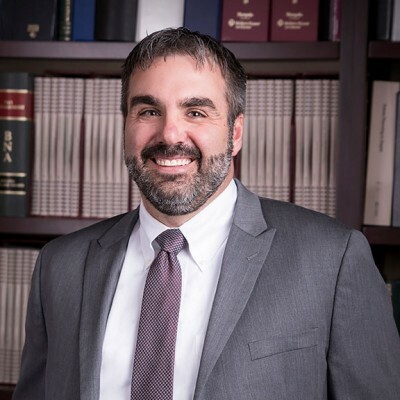 David and Patrick primarily practice in the areas of Business/Estate Planning and both are members of the firm’s Business/Estate Planning group where they assist business and individuals with their business planning and litigation needs.